Congratulations Kelly, you are the winner of the $10 Gift Certificate to Family Christian Stores! Thank you all for entering the give away. We will have more giveaways in the future. BY THE WAY, this post is the 100th post of Hopeful Heart!! 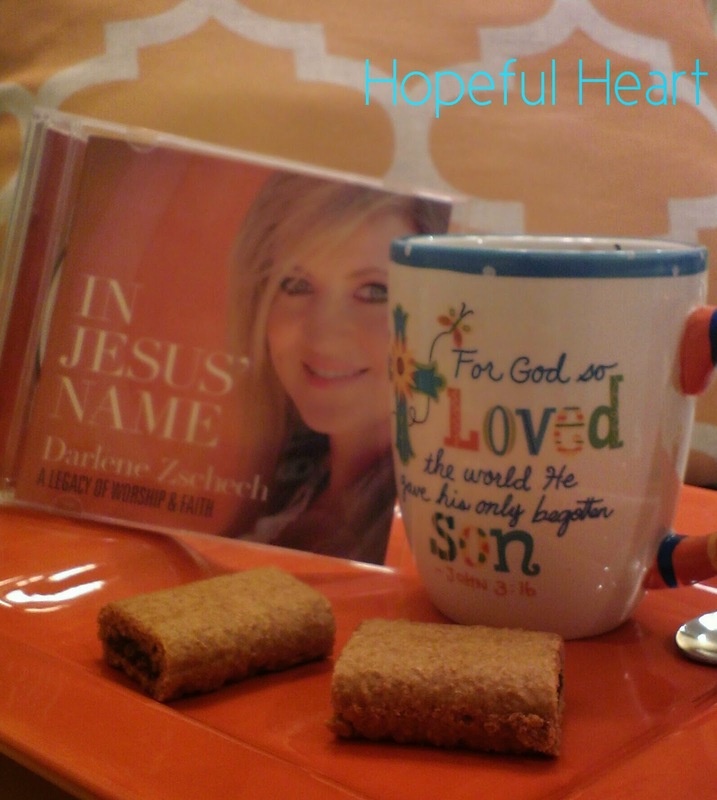 Thank you all for reading Hopeful Heart and sharing it with others. We appreciate you telling others about this blog as our mission is to share Jesus with all our readers. God bless you all!